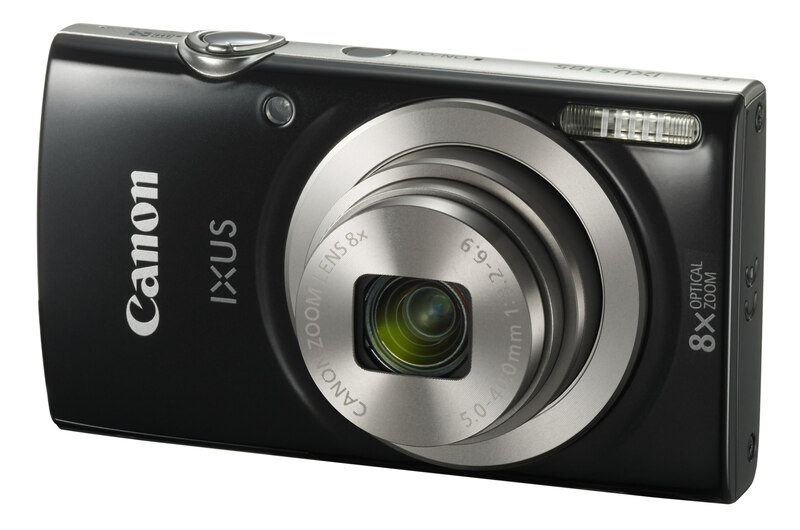 Canon expand its compact range with the introduction of the IXUS 190, IXUS 185 and PowerShot SX430 IS. Canon has unveiled three new compact cameras, two of which expand the IXUS range and the third adds to the ever-popular PowerShot line-up. 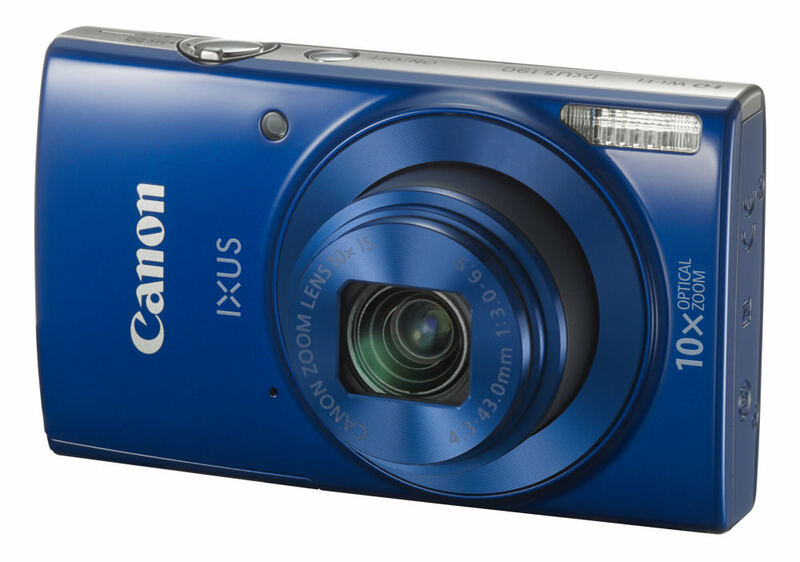 The new IXUS models, IXUS 185 and IXUS 190, are the slimmest in the range and the PowerShot SX430 IS features a massive 45x zoom. Each camera features a 20Mp sensor and can capture video in 720p (HD). Optical zooms, of various lengths, extend the zoom range of each model and the IXUS cameras feature an Easy Auto mode that automatically selects the best camera settings for you and locks buttons to help you avoid pressing anything by mistake. For added ease, Auto Zoom intelligently selects the best framing for stills and movies, all dependent on the number of people in shot and Canon’s Intelligent IS helps to ensure images are crisp, with minimal blur. Eight modes constantly adapt to the scene that’s being captured and Dynamic IS supports during movie shooting. Newly introduced to each of the cameras is the new Date Button, which adds a date and time stamp to images for a visual reminder of when moments were captured. Wi-Fi is built in and on the IXUS 190 and PowerShot SX430 IS, you can tap your camera and phone together to make an automatic wireless connection, thanks to Dynamic NFC. The IXUS 190 will be available at selected retailers from February 2017 with an RRP of £169.99 while the IXUS 185 will be available at the same time with an RRP of £119.99. 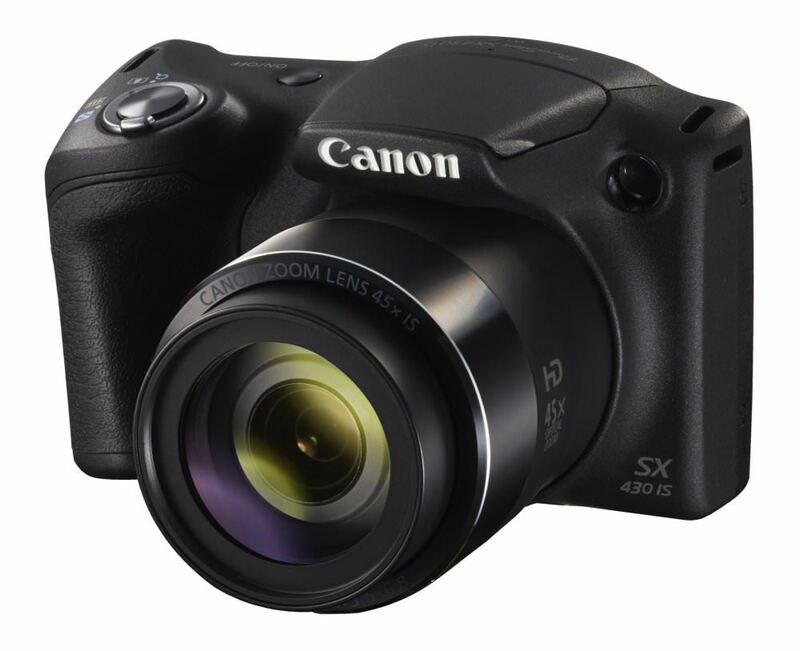 The PowerShot SX430 IS will be available later this year at selected retailers with an RRP of £229.99. Canon has today also introduced the Canon PowerShot G9 X Mark II.